A friend of mine sent me a link to an event taking place globally and consciously,tomorrow on November 11, 2012. I hope that in sharing this information with you , an interest will spark inside your intuition and you will join us! It does not matter if you don’t know how to meditate, this will come to you once your intention is clear. 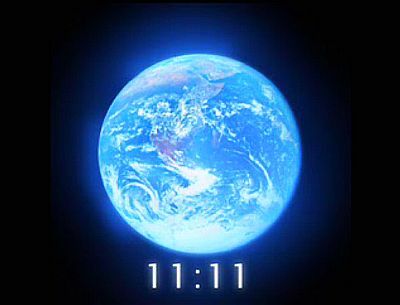 You are invited to join us in a global synchronized meditation on 11/11/12 (local date). *pls see below for times & instructions* on how to participate in this event. we would appreciate you helping to get the word out! los angeles – rio de janeiro – brisbane – tokyo, and the 11th loop will connect new york city – lima – london – cape town.